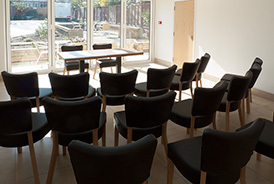 Park Lodge offer a self-contained and flexible space ideally suited to daytime business meetings, workshops, presentations and more. 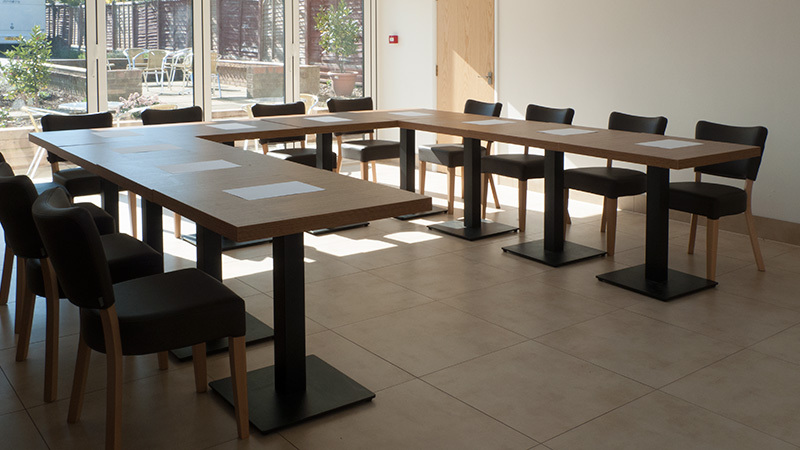 Offering a bright, airy, modern space, we can comfortably sit up to 20 delegates in numerous formats - boardroom, class room, u-shape, or whatever suits your purposes. 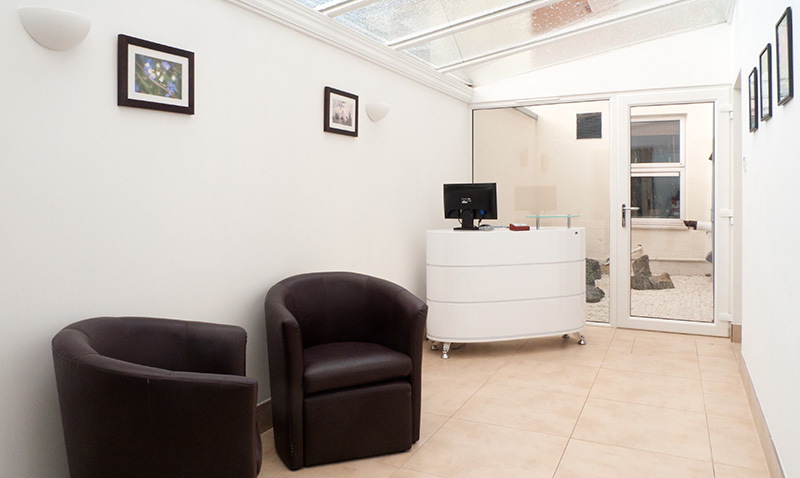 A adjoining reception area provides a bright and modern space in which to greet and complete administration for delegates. 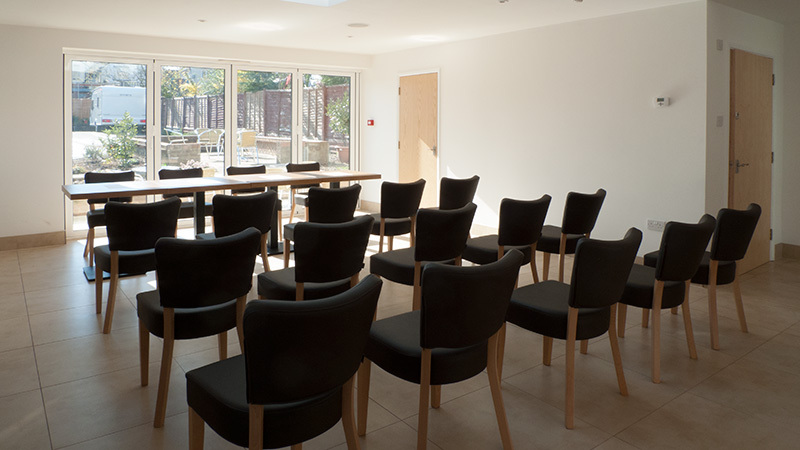 For the convenience of you and your guests there is also free Wi-Fi, plus ceiling integrated speakers offering an unobtrusive PA system. 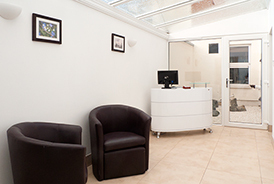 The facilities are located on the ground floor with easy access for wheelchair users, in addition to disabled lavatory facilities. A private car park at the rear of the property offers secure, off-road parking for your delegates. 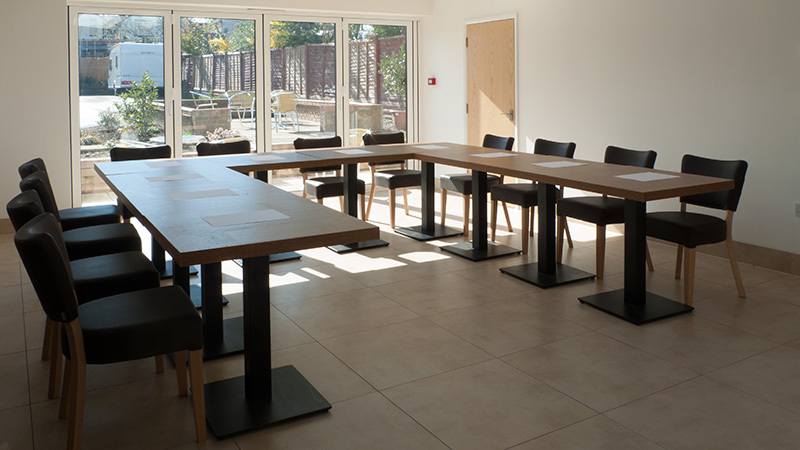 At Park Lodge we take in our food service, and hold the highest level (5) food hygiene award. 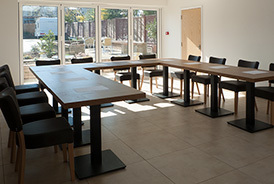 We can provide hot beverages, biscuits, pre-ordered patisseries (cakes, muffins, etc), buffet food, or even - to start the day off in hearty fashion - high-quality bacon sandwiches or breakfast rolls. In good weather tri-fold doors open fully to allow patio lunches. 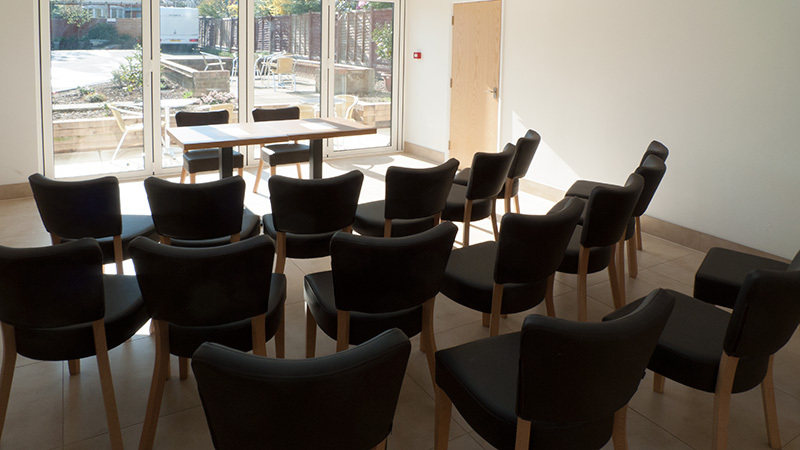 10 comfortable rooms allow you to offer attractive accommodation packages for delegates, also allowing for residential training courses. 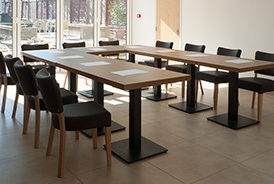 We can facilitate 1/2 day, full day, short meeting (minimum 2 hours), overnight residential courses, even multi-day use in conjunction with accommodation bookings. See the adjoing panel for our basic price list. 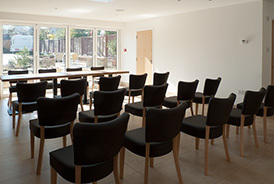 Bookings can be made with or without lunches and/or refreshments. 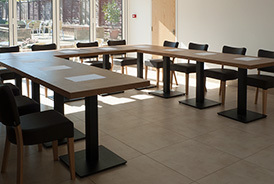 We are flexible and aim to provide bespoke bookings to suit your specific requirements, please don't hesitate to get in touch to discuss your requirements or to secure a booking. 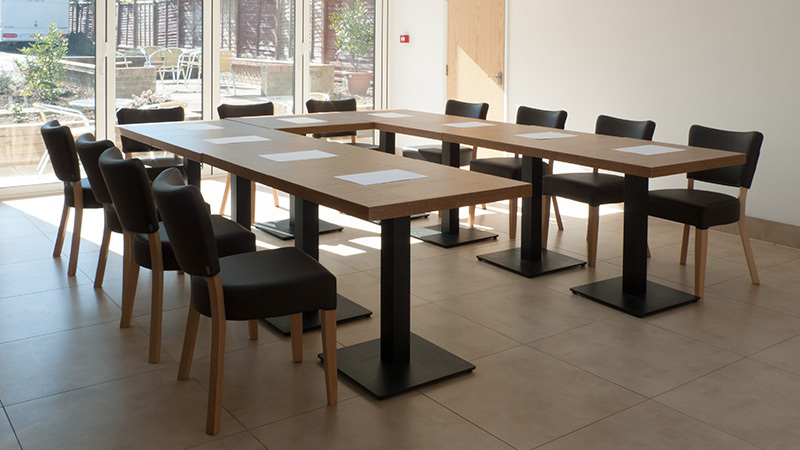 Additional options available; we aim to be as flexible as possible, please contact us to discuss your specific requirements.